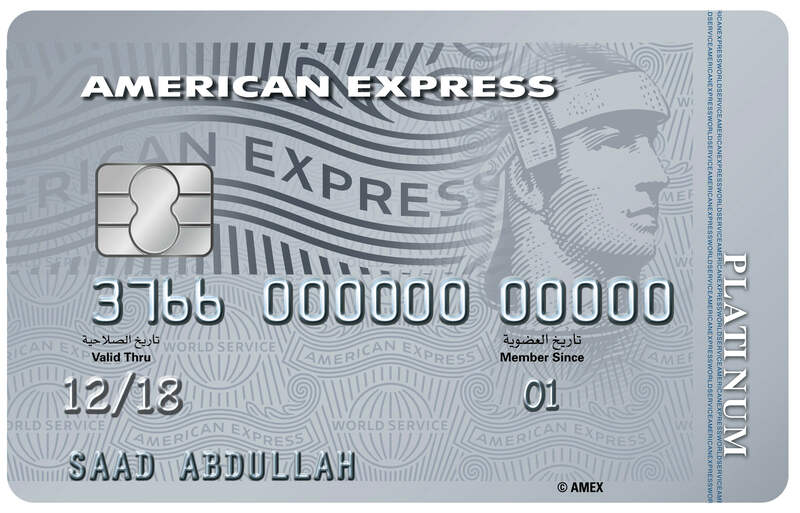 A first in the region the ABK Emirates Visa Gold Prepaid Travel Card offers security and comfort to frequent travelers. 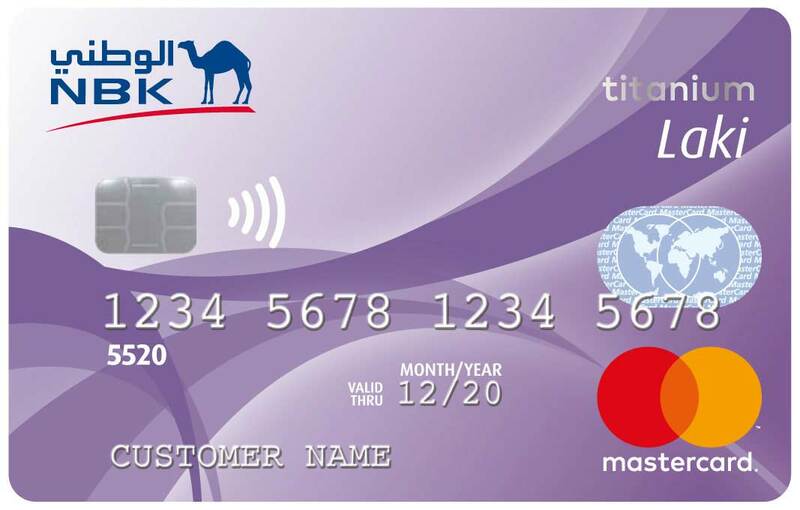 Equipped with Emirates Skywards an award-winning frequent flyer program, ABK Emirates Visa Gold Prepaid Travel cardholders can enjoy earning Skywards Miles every time they use their cards locally or abroad. You can redeem your Skywards Miles for flights and upgrades on Emirates or other rewards with global airline, hotel, car rental, financial, retail and lifestyle partners. 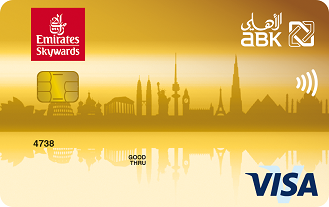 Start collecting your Miles today with ABK Emirates Visa Gold Prepaid Travel Card. 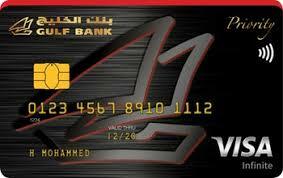 ABK SecurePay powered by Verified by Visa.